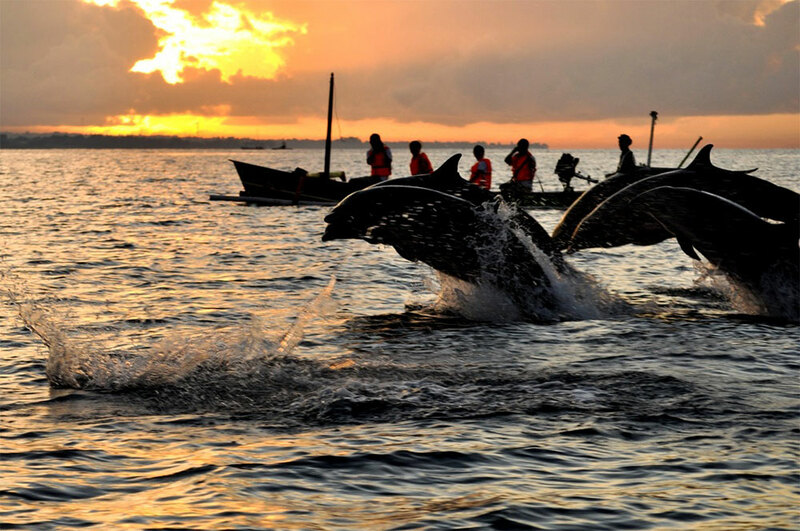 If you are looking for a completely different holiday, different from South Bali’s Kuta-Seminyak vibrant atmosphere, then you should head north to Bali’s Lovina Beach. Situated some 9 Km from Singaraja, capital city of the Buleleng Regency, Lovina Beach facing the Bali Sea is the perfect definition of tranquility, where one can enjoy the true meaning of a laid back and relaxed life. 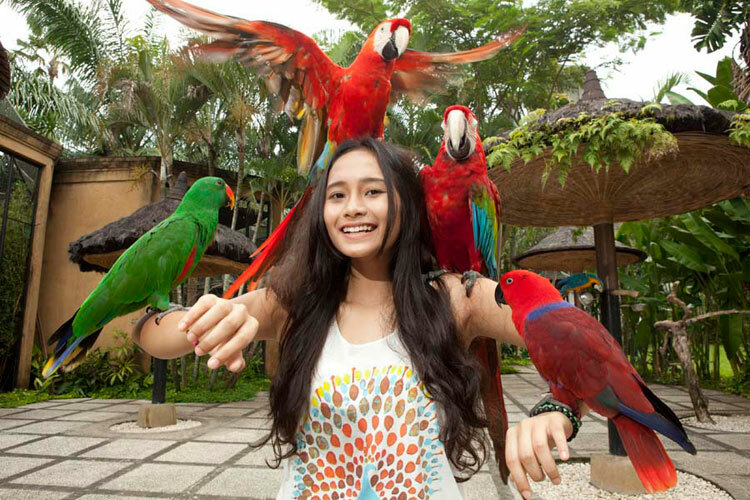 Find yourself at the Bali Bird Park to witness the largest and finest collection of Indonesian birds in the world plus fantastic birds from Africa & South America. If you’re looking for peace and quiet, then Ubud is the place to be. Steeped in culture and enhanced by magnificent vistas, Ubud offers a respite from the humdrum of your busy life. 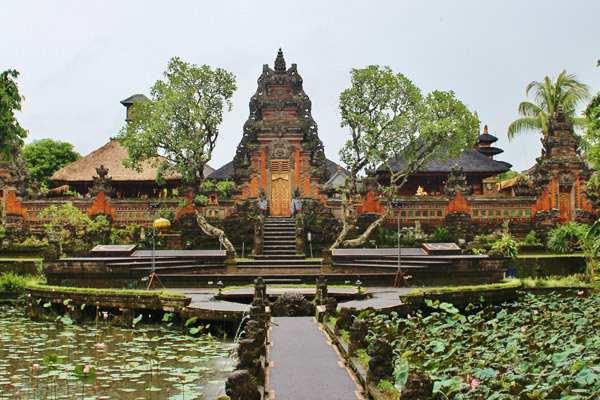 In the past, Ubud was just a small village, but now it has grown into a thriving yet laid back cosmopolitan community.